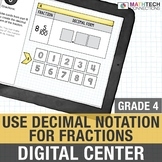 ★ DIGITAL Math Resource★ Are you looking for quality, standards aligned math resources to use with Google Classroom™? 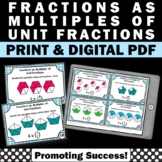 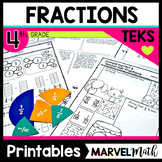 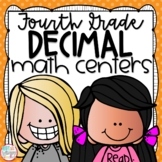 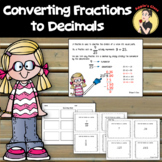 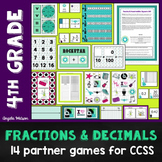 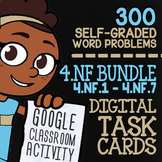 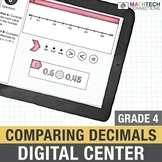 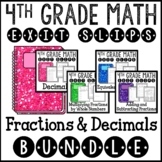 This paperless resource if specifically made for fourth grade students to review common core standard 4.NF.6 - I can use decimal notation for fractions with denominators 10 or 100. 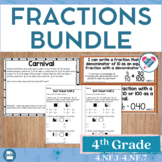 These posters have review and new vocabulary words and definitions for 4th Grade McGraw Hill My Math Chapter 10, Fractions and Decimals. 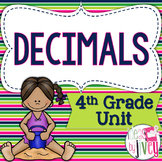 Put these up on your bulletin board to use as a reference throughout the two week unit for reference. 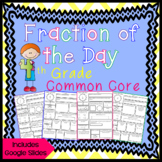 This assessment covers all of the common core Number and Operations - Fractions standards for 4th grade. 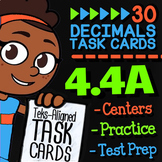 It can be used as both a pretest and posttest. 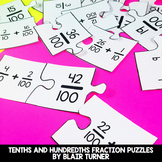 The key and scoring guide are included. 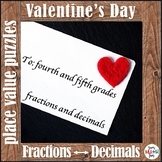 Valentine's Day Fractions and Decimals - 4th and 5th Grades - Differentiated!